Stay up to date on the latest TBF National membership info by subscribing to TBF eNews! 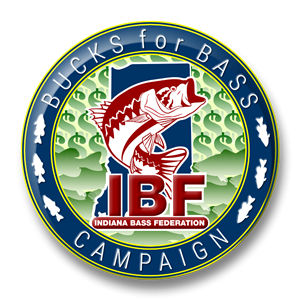 Twice the number of TBF Anglers (2 from each state vs 1 as in the past) progress to the Federation National Championship, Presented by the National Guard. “Living the Dream” contract for the winner of the Federation Championship. FLW will reserve guaranteed berths in the FLW American Fishing Series for TBF state champions, provided that such champions enter one (1) FLW American Fishing Series division and compete in all four (4) FLW American Fishing Series events in that division. The champion must also pay entry fees for all four (4) FLW American Fishing Series events in that division to be guaranteed the berth. FLW will provide priority registration to TBF boaters and co-anglers into the Bass Fishing League (BFL) events if they enter by the priority entry deadline with a counterpart (boater with a co-angler or co-angler with a boater). 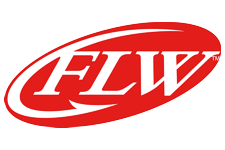 FLW will provide priority registration dates to TBF co-anglers who are dual members into the FLW American Fishing Series (“FLW American Fishing”), the Wal-Mart FLW Tour (“FLW Tour”) and Wal-Mart FLW Series (“FLW Series”). The early registration time period shall be available to dual members after the early registration for Ranger, Stratos and Champion boat owners and prior to registration for the general public. Funds to state Federations from sponsor promotions. $42,000 in cash awards at the TBF\FLW National Guard Junior Anglers World Championship, 2 Children from each TBF state progress, with travel expense money. For more information, visit FLWFishing.